"Upon this strong historical foundation, ESC has grown to over 135 talented employees, passionately focused on delivering high-quality products and services." ESC was founded by Don McCurdy in 1972. At its inception, ESC provided specialized, electronically controlled heating and air conditioning equipment with an emphasis on the New England schoolhouse marketplace. In 1976, ESC was an industry pioneer when they partnered with Computer Controls Corporation and began installing Direct Digital Control systems to automate HVAC and lighting equipment in large commercial facilities. These new systems dramatically improved the operating efficiency of buildings which was important to facility owners as the cost of energy began to rise in the late 1970s. In 1977 Don McCurdy's son, Craig McCurdy joined ESC. In 1987, ESC became a “Value Added Partner” with Control Systems International (CSI) installing and servicing their product lines for over a decade and a half. In 2003, ESC became partnered with Schneider Electric when Schneider acquired the CSI product line. Since that time, ESC has been one of Schneider Electric’s top sellers of building control products. ESC began offering security products and services in the late ‘90s when existing automation customers needed the Company’s expertise to convert their non Y2K compliant systems. Over the last decade, ESC has introduced four new product lines, energy solutions, HVAC/mechanical, fire/life safety and audio visual, to compliment the initial building automation and security offerings. An outcome of this expansion has been ESC’s ability to install, service and integrate many different brands and types of systems into a single seamless front-end interface. As a result of focusing on customers’ needs, carefully selecting best of breed technologies and hiring and retaining the most talented staff available, ESC is steadily acquiring new customers and widening its base of repeat customers. These factors have produced consistent year over year growth and a stable foundation to meet the changing needs of its customers. Since its original formation as a company focused on schools, ESC has become a major player in all building markets including educational, commercial, industrial, healthcare, governmental, distributed sites for utilities, and municipalities. 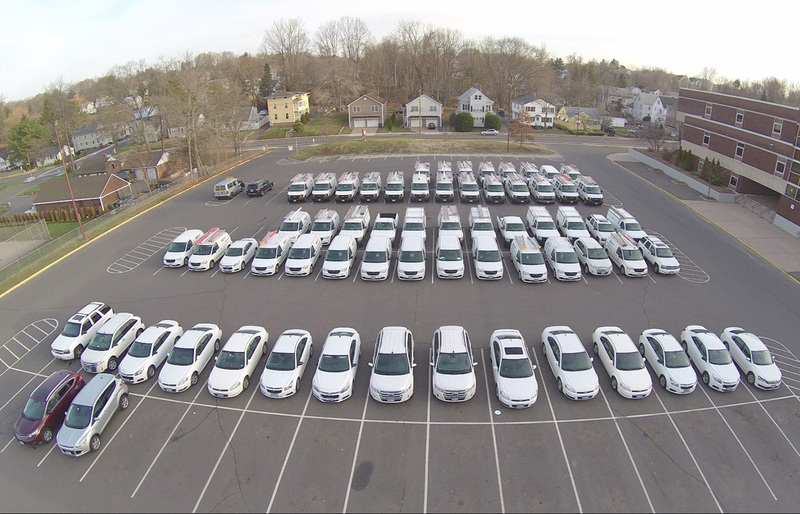 ESC’s clients are mostly based in the New England states and New York. However, they also provide services to some clients on a national basis. 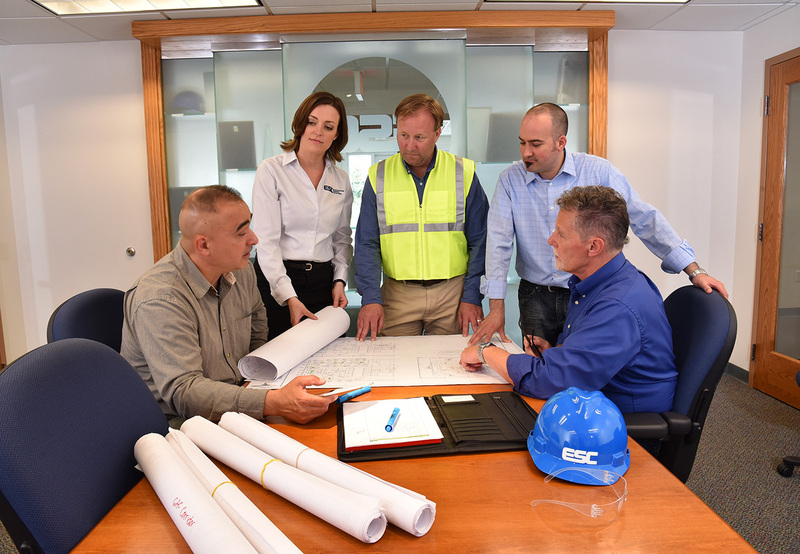 To satisfy this diverse and widely distributed client base, ESC has grown to over 135 talented employees, passionately focused on delivering high-quality products and services.